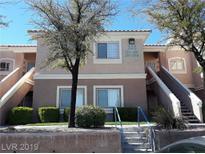 Below you can view all the condos for sale in the Silver Pines subdivision located in Las Vegas Nevada. 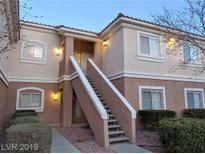 Listings in Silver Pines are updated daily from data we receive from the Las Vegas multiple listing service. To learn more about any of these condos or to receive custom notifications when a new property is listed for sale in Silver Pines, give us a call at 702-930-8014. You won't want to miss out on this stunning property! MLS#2084212. Urban Nest Realty. Views are unbeatable. Location Location LOCATION! MLS#2080727. Urban Nest Realty. This gorgeous move-in ready condo is only a few minutes away from some of the best ranked schools in Las Vegas, variety of restaurants, Summerlin Hospital, and beautiful Downtown Summerlin Mall. A MUST SEE! 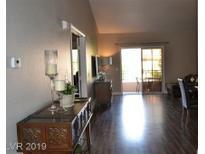 MLS#2079626. Urban Nest Realty. Gated community with relaxing pool area. MLS#2079521. Keller Williams Market Place. Leased out at $1075/mo for another year. 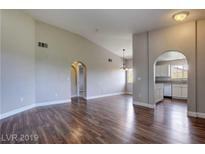 MLS#2071889. JMS Properties. Seller has receipts for everything and has not even removed to plastic from the appliances ! Top quality new appliances ! MLS#2069353. RE/MAX CENTRAL. Remodled Kitchen W/ White Wood Full Length Shaker Style Cabinets, Black Stainless Steel Samsung Appliances, Tile Backsplash, Pendant Lighting, 12"x24" Tile Thru Out.A Must See!plz Do Not Disturb Tenants MLS#2065508. O48 Realty. This Is A Pleasure To Show. MLS#2048200. Urban Nest Realty.